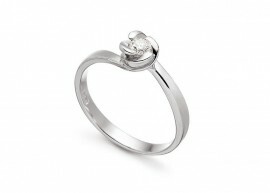 A ring with fancy embedding jaw. 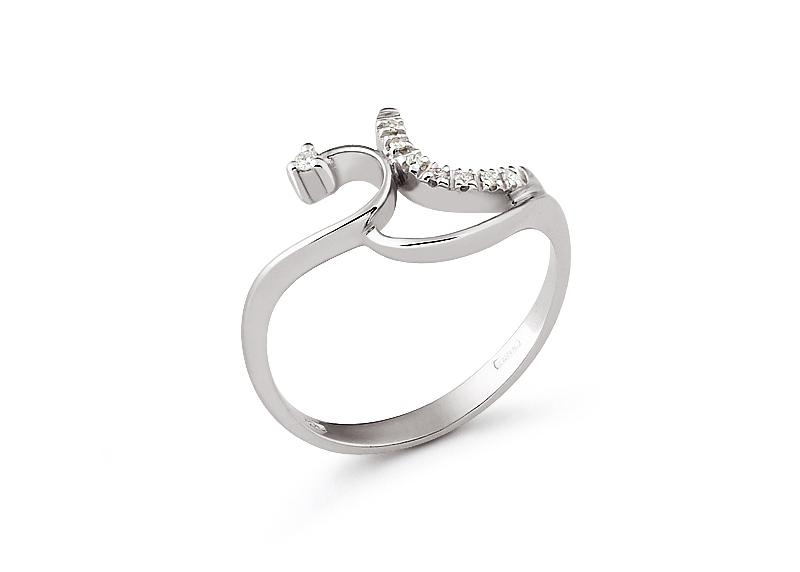 The ring is 18 carat white gold and weighs 2,00 grams. 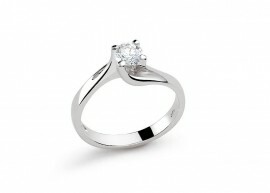 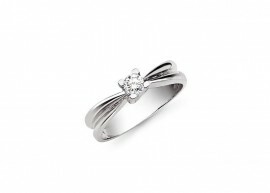 The diamond solitaire has a value of 0.01 carat mind the other 7 in a row have a value of 0.03 carats.